An elegantly stunning memento from one of the most unique landscapes on earth. 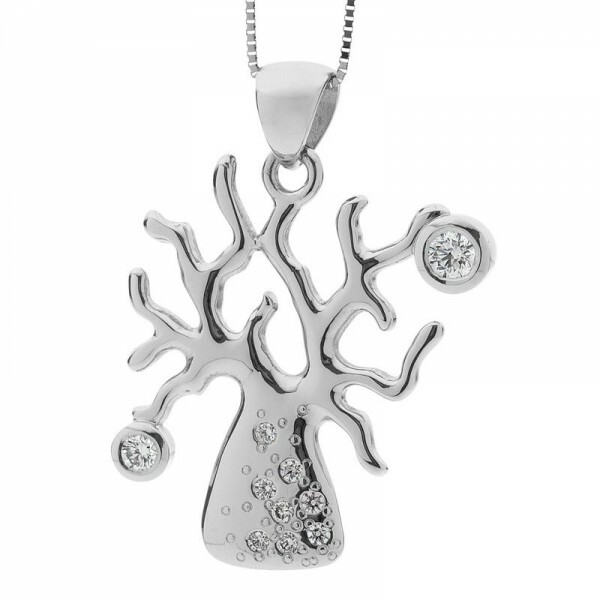 This pendant features only white diamonds with a cascading sprinkle of pavé diamonds creating a shadow like effect across the base of the tree. If the Kimberley region holds a special place in your heart then this is the piece for you!